If teams need to cancel their registrations a refund will be available if we are notified prior to 1/5/18. If payment was made through Robot Events, the refund will have Robot Event's $5.00 service fee deducted from the refund. In the event of severe weather the event will be either canceled or re-scheduled for 1/14/2018. 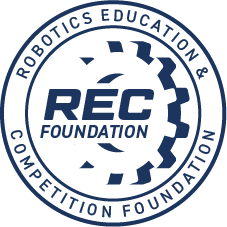 In this event the team's main contact will be emailed with the information and a notice will be placed on this event on Robot Events. 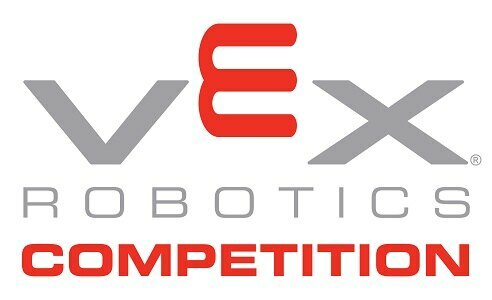 Do not miss Pinkerton Academy's VRC event!